The Golf Club 2 gets release date! 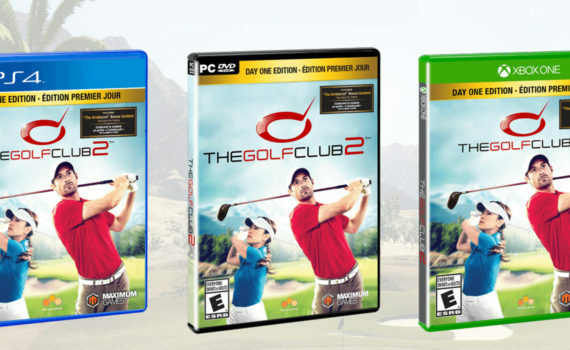 April 26, 2017 – Walnut Creek, CA – Video game publisher Maximum Games, in partnership with developer HB Studios, has today released a brand new features trailer for their highly-anticipated sports game, The Golf Club 2. The next installment following the series’ highly successful first entry, The Golf Club,will swing onto shelves for the PlayStation®4 computer entertainment system, Xbox One, and Windows PC via Steam® platforms on June 27, 2017. Today’s brand-new trailer for The Golf Club 2 focuses on the game’s state-of-the-art and highly expansive Course Editor feature, which allows players to replicate a compelling and authentic experience of being on the green. Fans of the game’s predecessor will be pleased to find that the beloved creation tool is returning and has been highly upgraded with brand new, expanded features, including tournament dressings with camera towers and vibrant crowds, to name a few. The Course Editor feature empowers players to create the perfect course to fit their style, where the only limit is their own imagination. The Golf Club 2 aims for a hole-in-one by offering a bevy of additional brand-new features including a progression-based Career Mode and the inclusion of dynamic Societies. Players will become part of the prestigious golfing elite by practicing and perfecting their skills in Career Mode, then sharing their success with online Societies, competing with their team of players in single games and full-blown tournaments. For additional pre-order and product information, please click here. The Golf Club 2 is currently in development from HB Studios and will be published by Maximum Games. 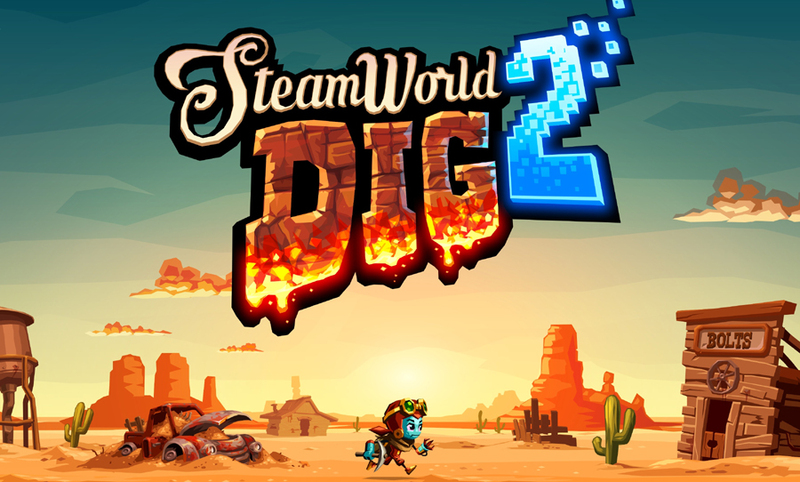 The game will be available on PS4, Xbox One, and digitally on PC June 27, 2017. This title has been rated “E for Everyone” by the ESRB.